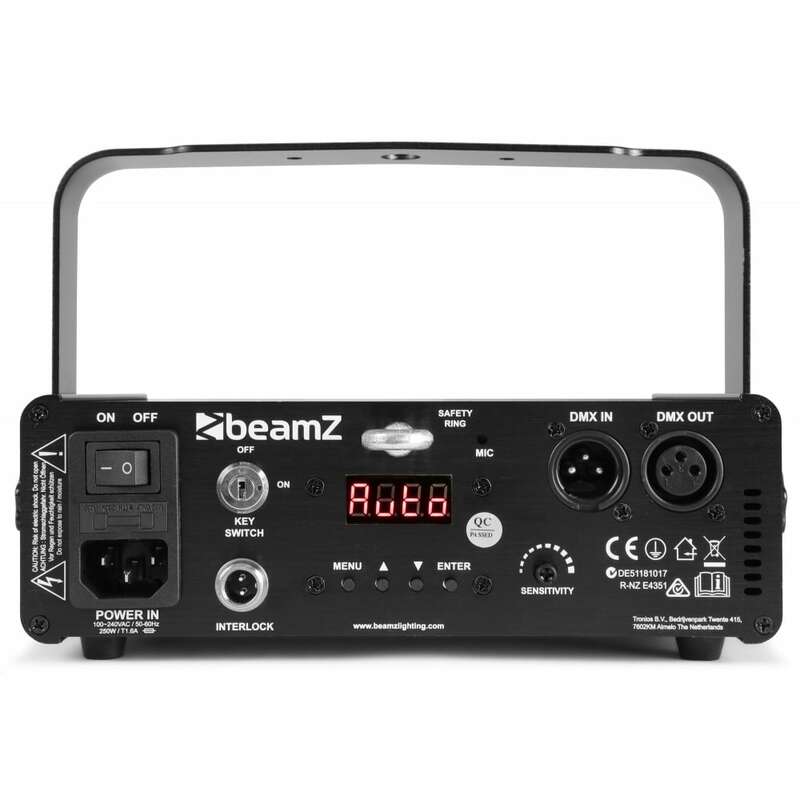 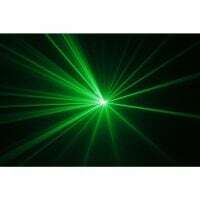 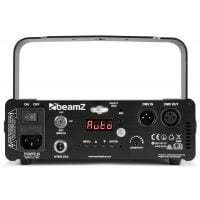 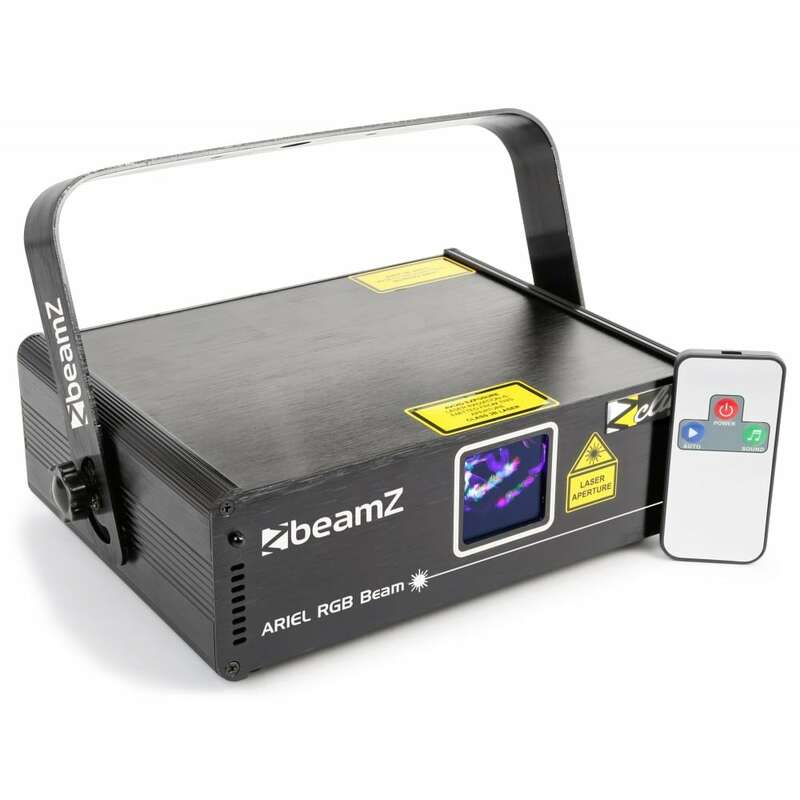 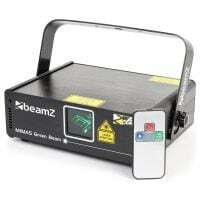 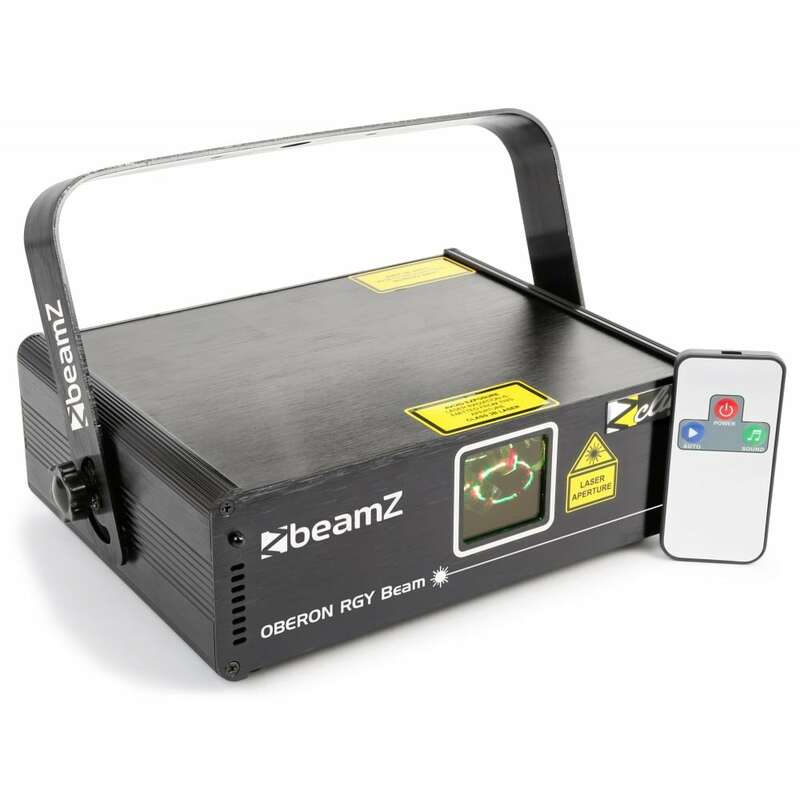 The Beamz Mimas laser is a green laser system. The laser sources ensure brilliant green and powerful laser beams. 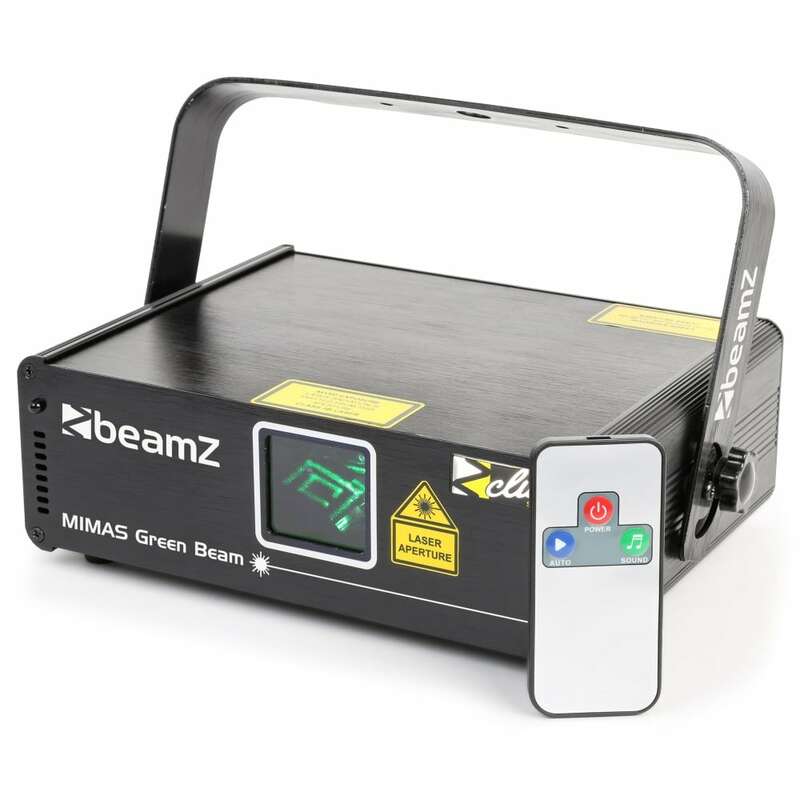 The green laser includes an IR remote control for wireless control and to switch between sound-activated or auto programs. 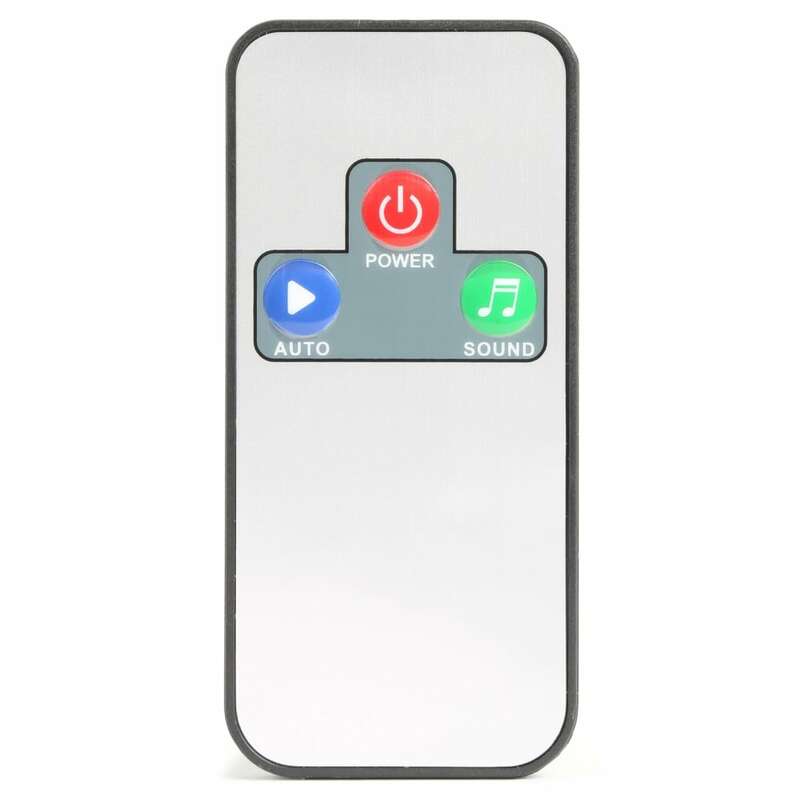 In DMX mode you also have total control of all Patterns, X-Y movements, zooming, speed and rotation. 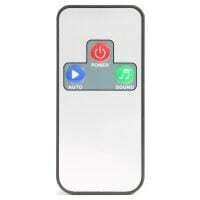 There are safety features like a key switch and an interlock interface. 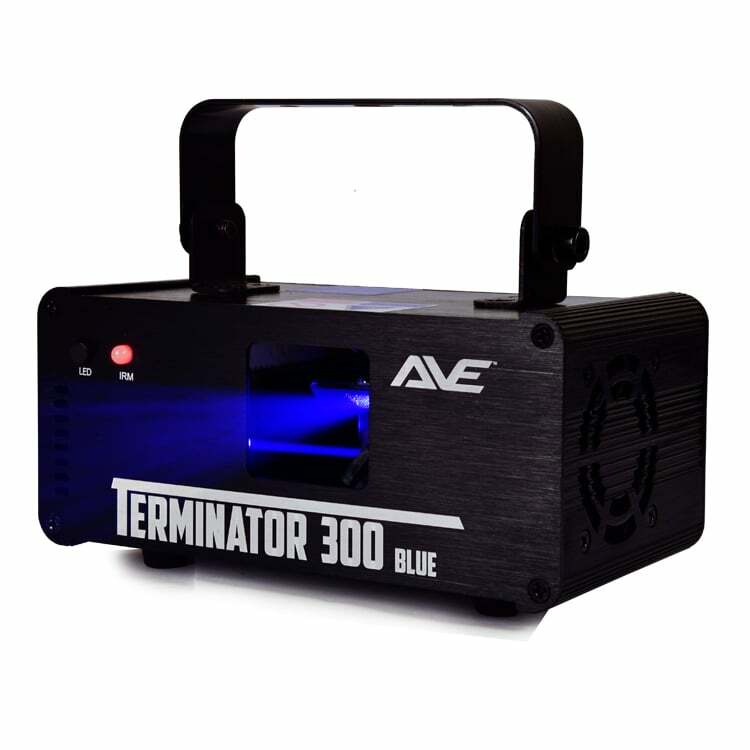 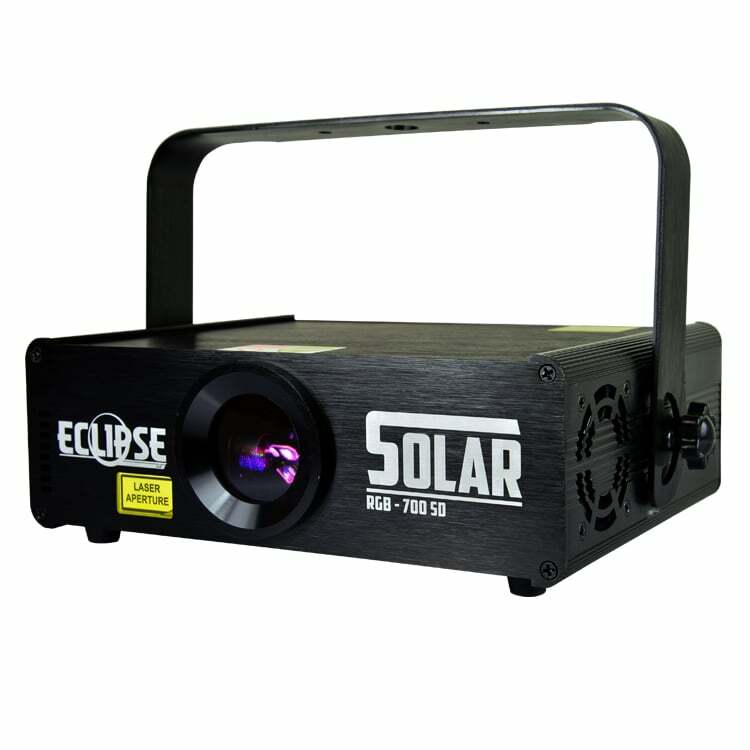 It’s ideal for semi-professional applications and is perfectly suitable in bars, medium sized clubs and discos. 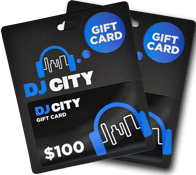 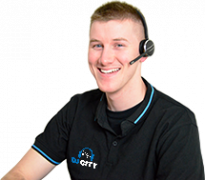 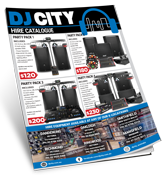 As well as for rental companies, mobile DJs, private use and in any other party location.